Joint exhibition "Pulse" at Hibiya Park, Tokyo. Whole Town Promotion Business Plan Exhibition at Suginamiki Park in Imaichi city, Tochigi Pref. 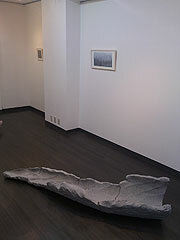 Solo exhibition "Pulse" at Hibiya Park, Tokyo. 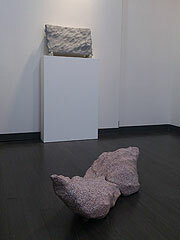 Exhibition "Consideration of Stone" at Museum of Tokyo National University of Fine Arts and Music. copyright © Shiro Uchiyama All Rights Reserved.